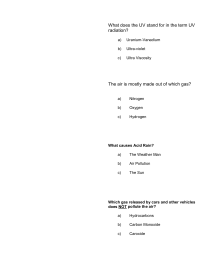 Check your knowledge of environmental concepts, from NOAA's Mauna Loa Observatory. 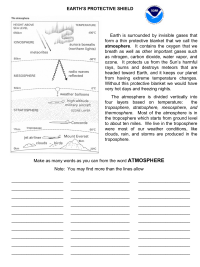 Learn about and make as many words as you can with Atmosphere, from NOAA's Mauna Loa Observatory. 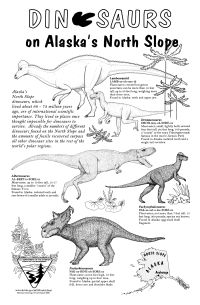 Learn about Alaska's North Slope dinosaurs with this coloring page from the Bureau of Land Management.